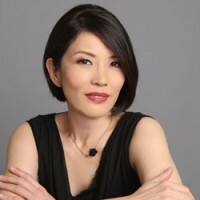 Called a "pianist's pianist" by The New Yorker, Cecile Licad's artistry is a blend of daring musical instinct and the superb training. Her natural talent was honed at the Curtis Institute of Music by three of the greatest performer/pedagogues of our time: Rudolf Serkin, Seymour Lipkin and Mieczyslaw Horszowski. Licad's large repertoire as an orchestral soloist ranges from acclaimed interpretations of the Classical works of Mozart and Beethoven to the Romantic literature of Brahms, Tchaikovsky, Schumann and Rachmaninoff to the 20th century compositions of Debussy, Ravel, Shostakovich, Prokofiev and Bartok. "Licad’s playing of all three composers was superb...There were stretches of her playing in the second movement (marked “Moderately slow, with great dignity”), that crowded out time for the contemplation of the music, but she played with a feeling of advocacy that was touching. 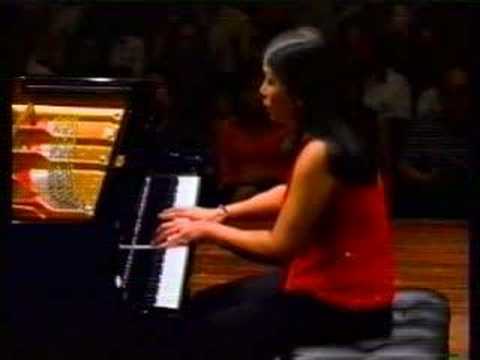 There is a lot of surface dazzlement in the sonata, but Licad brought out the depths in the piece as well...Her lovely, long legato runs expressed the hyper-lyricism of Liszt’s thinking, perfectly capturing the rise of each emotional state, its turn toward the baroque and decadence, and its disintegration and reformation into the next experience." Another release in our ongoing series of American Piano Music played by the brilliant pianist, Cecile Licad. This volume, concentrating on music inspired by the American Landscape, features many piano pieces not available in a modern digital recording and is essential to all lovers of piano music.